We love to learn from INSPIRING SCHOLARSHIP on Vietnam, and we help NURTURE those Inspired to produce it. We know that AMAZING IDEAS come from looking at issues in new ways, and we facilitate an INTERDISCIPLINARY DIALOGUE to encourage this. We believe that MAGIC happens when we interact with each other as INTELLECTUAL EQUALS, and we create an ENVIRONMENT to enable this. THE ANNUAL CONFERENCE is the hallmark of the Engaging With Vietnam: An Interdisciplinary Dialogue initiative. It is where scholars present their latest research and it is where we are all exposed to interdisciplinary perspectives on the conference theme through stimulating keynote sessions..
Each year the conference attracts a wide variety of participants, from established to emerging scholars. The #HACKATHON is our new initiative to actively nurture the talent of the future!! We also have a PUBLICATION INITIATIVE to help conference participants prepare their papers for submission to international publications. 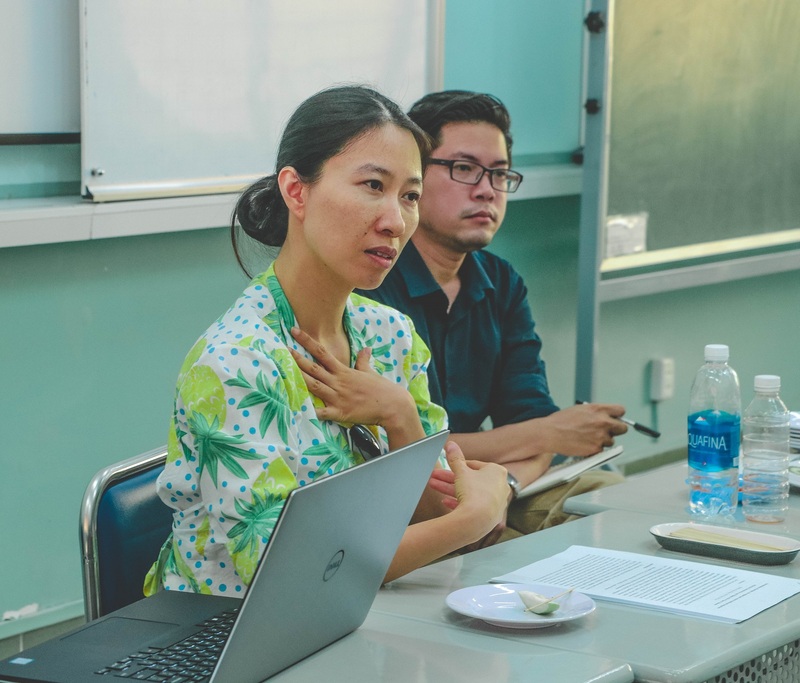 Engaging With Vietnam's interdisciplinary dialogues and scholarly engagements extend beyond the annual conference and continue throughout the year. . .
. . .and we document that engagement with DIGITAL MEDIA that we share with the world. What? There’s more?? Yes, there’s always something new with Engaging With Vietnam. So subscribe and stay connected. This is the best platform for staying up-to-date with Engaging With Vietnam. You prefer to tweet? Ok, we will do our best to tweet to you. Our YouTube Channel is where you can find all of our digital media.